One brilliant subject we’ve been getting into at the Saturday class is needle felting. 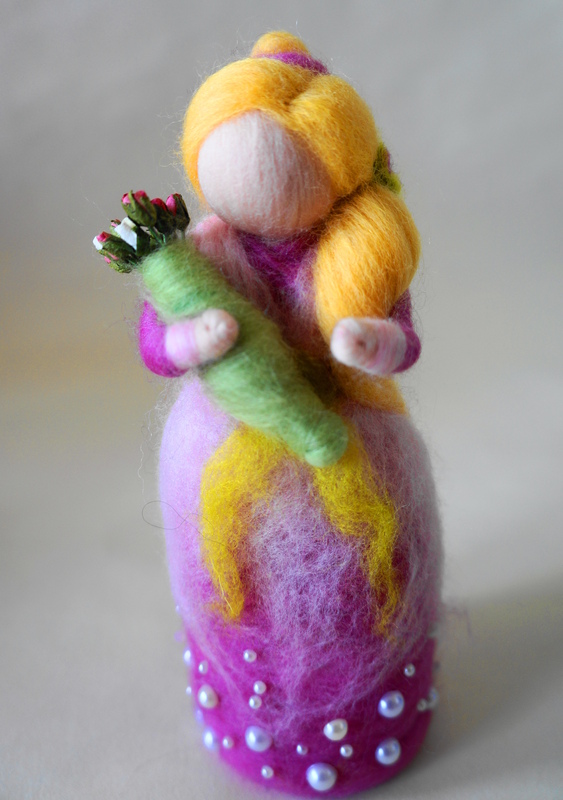 We started off with pictures but soon worked our way to brilliant needle felted fairies. Normally in our classes we pick something to make and we all make it, but we’ve decided to give another way of working a go. So we’re having felting workshops. All the felting stuff will be available, we’ve become so big that we’re moving across into the sewing room to accommodate everyone. I’ll have something I’m working on and you’re welcome to join in with that, but if you have something you want to work on, maybe even work you’ve started at home, then you’re free to work on that with our help. The new rota is soon to be written up and I’ll put it here when it’s done. 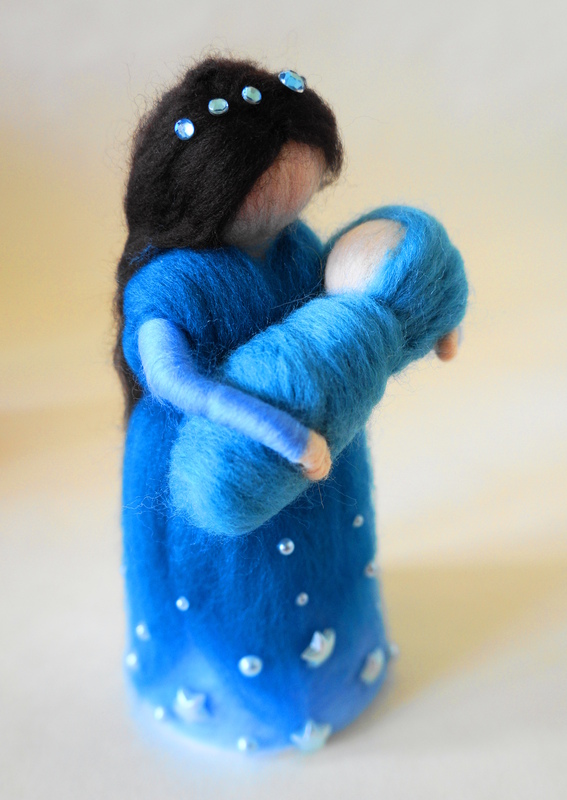 I’ve just finished two fairies for someone who wanted guardian angels for two little children. Here they are. If you are in Leeds and fancy coming to one of our felting workshops email me and I’ll send you details.